Bible Lessons on "Adding to Your Faith ..."
Introduction. 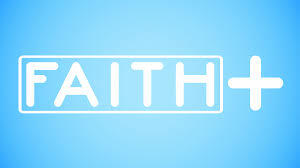 In the fall of 2013, Alan Hitchen conducted a special series of lessons on 2 Peter 1:3-11 "Adding to Your Faith". This passage is one of the most practical and useful summaries found in the New Testament regarding what it means to grow as a faithful Christian.